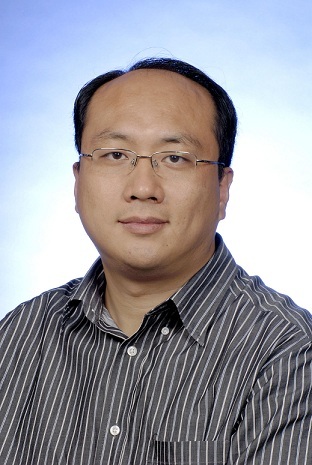 Heng Huang received his Ph.D. in Computer Science from Dartmouth College in 2006, and his M.S. and B.S. from Shanghai Jiao Tong University. I moved to University of Pittsburgh and my new homepage is here. Three papers were accepted by NIPS 2017. Two papers were accepted by ICCV 2017. One paper was accepted by MICCAI 2017. One paper was accepted by KDD 2017 (Research Track, Oral Presentation). Four papers were accepted by IJCAI 2017. One paper was accepted by IPMI 2017. One paper was accepted by RECOMB 2017. Five papers were accepted by AAAI 2017.